I was carried away to Copper Bluff, South Dakota. With the action taking place both on and off campus, Professor Em Prather knows she is definitely not back in Detroit. This book has a lot of family and friendship angles to it. We are born into family, and usually have loyalties and ties to them, but friends can become closer than family. People we work with on a daily basis form bonds that resemble those family ties and routines. Then there are the people with whom you find yourself wishing to be more than friends. With candy canes and red herring, jealousy and despair, emotions run high at the holidays, especially when you can not be with those you love. When Em Prather becomes a person of interest in a murder investigation, she can not sit in the audience and wait for the finale. She takes an active role to orchestrate the solving of this mystery and deciphering the motive behind a man's death. An enjoyable mystery that can be read as a stand alone. I look forward to seeing what trouble finds Professor Prather next. 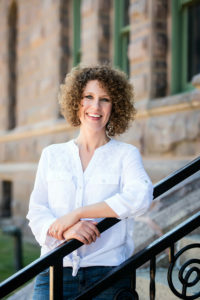 Mary Angela is the author of the Professor Prather academic mystery series, which has been called “enjoyable” and “clever” by Publishers Weekly. She is also an educator and has taught English and humanities at South Dakota’s public and private universities for over ten years. When Mary isn’t writing or teaching, she enjoys reading, traveling, and spending time with her family. Thank you so much for reviewing, Laura! I appreciate your kind and thoughtful review. 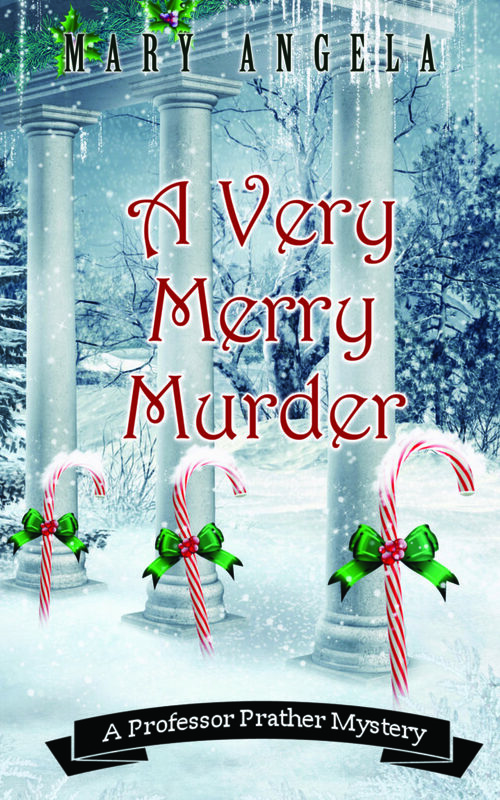 Thank you for your great review on "A Very Merry Murder" by Mary Angela and for being part of the book tour. This cover along should get anyone in the Christmas spirit. I can't wait for the opportunity to read this book which is on my TBR list.